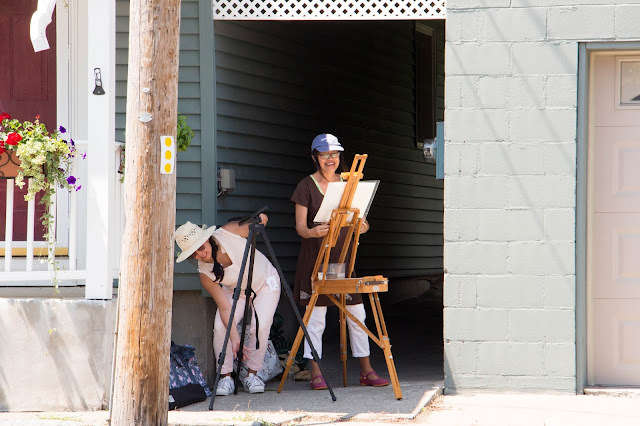 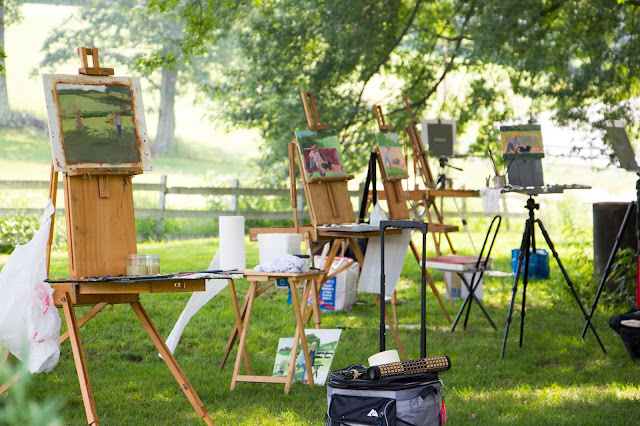 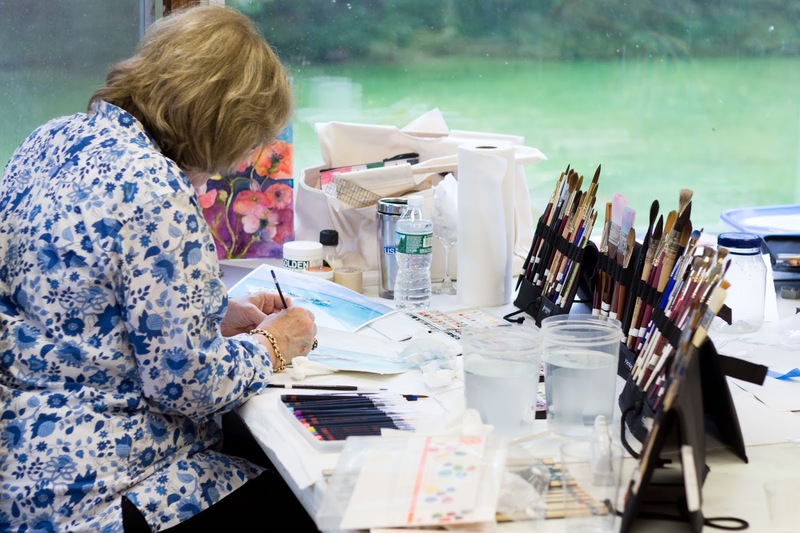 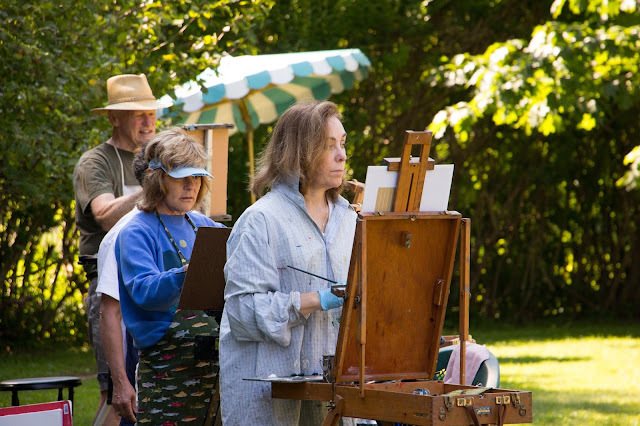 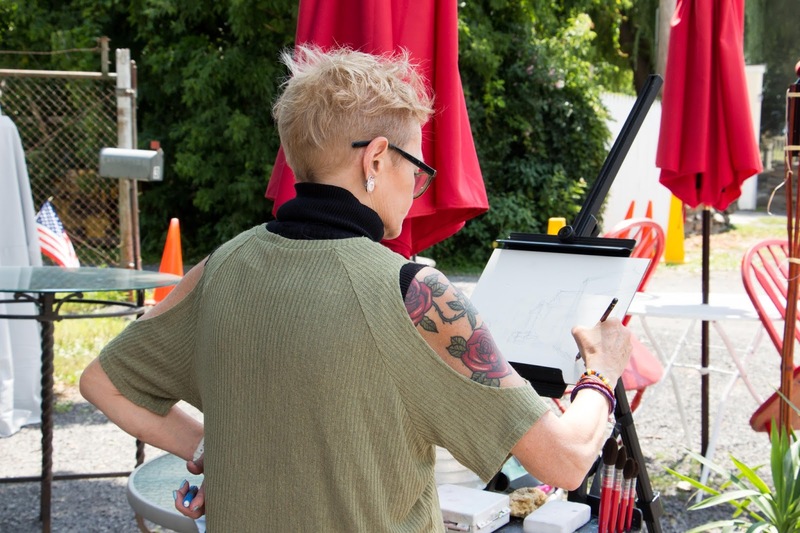 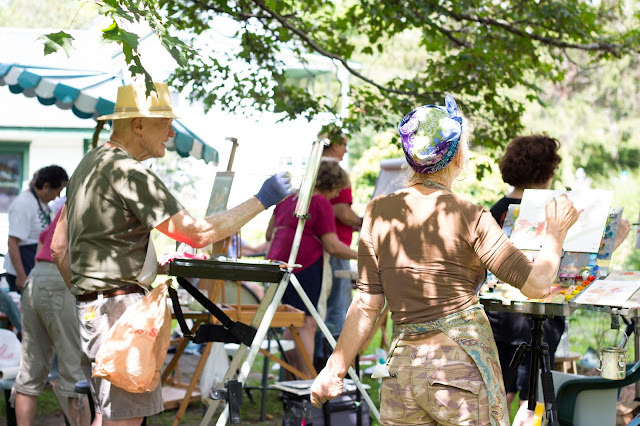 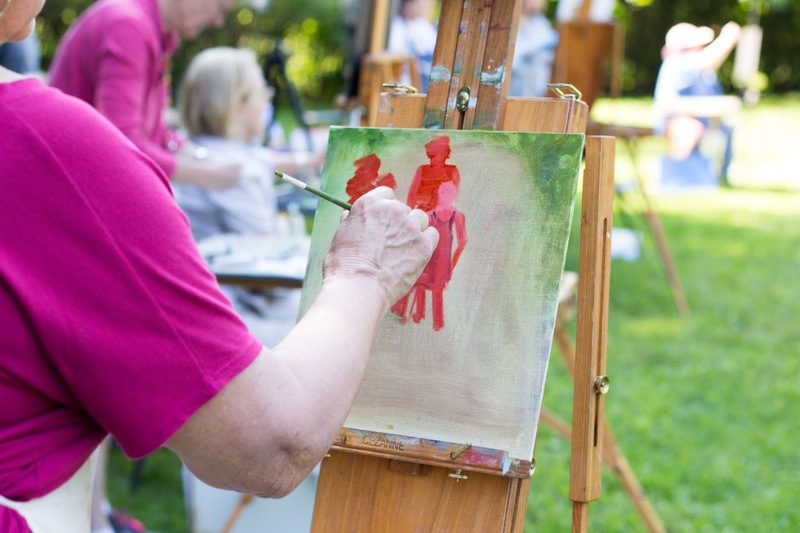 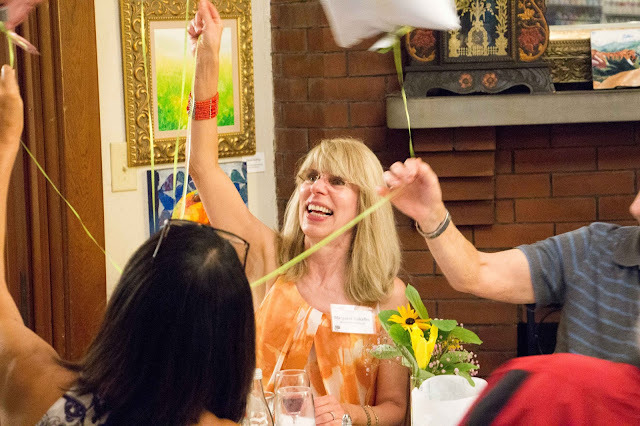 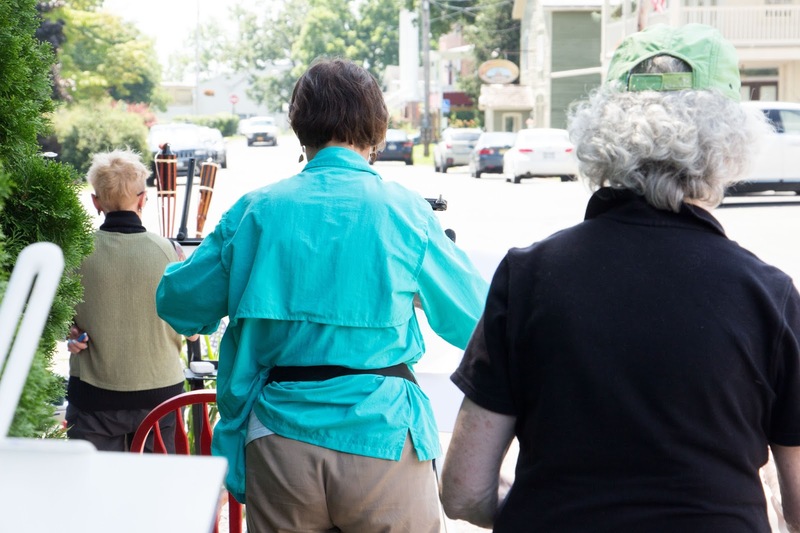 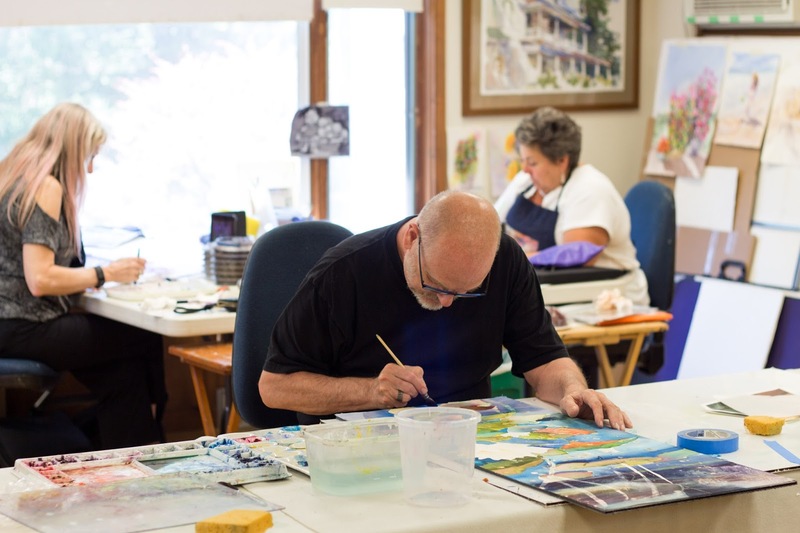 It was a beautiful week in early August to have artist Kim English and a troop of outdoor painters working to perfect their quick sketching techniques with oil paints. As always, we’ll share a few of the images we captured here on our blog, but encourage you to also check out the full gallery on our Facebook page. 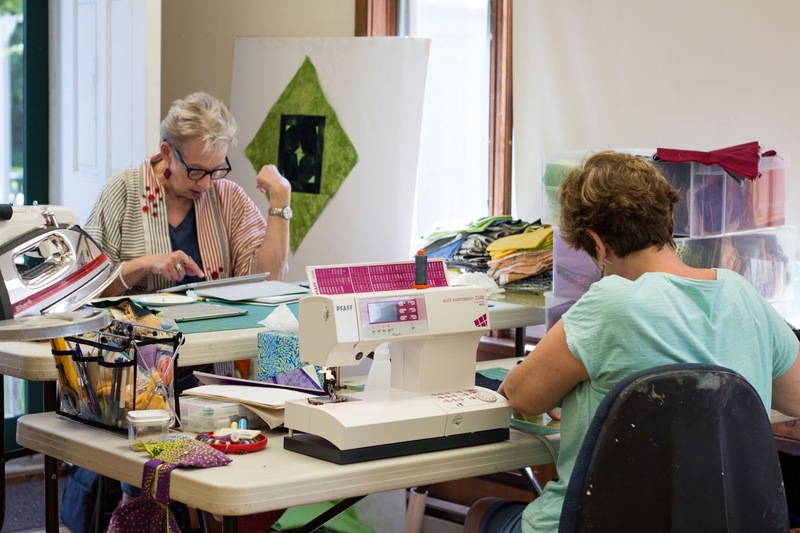 You can also scroll back in our Instagram feed to see what we captured during the class. 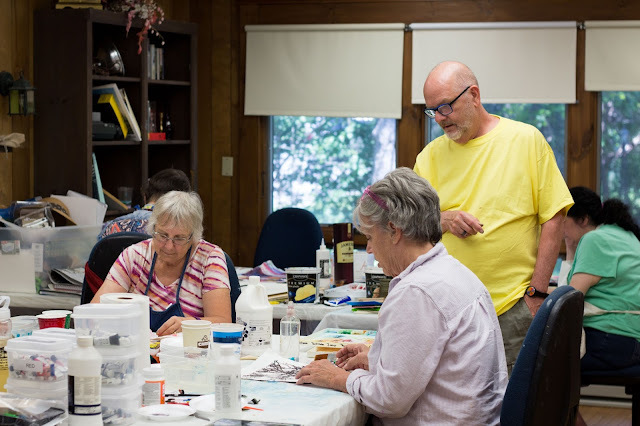 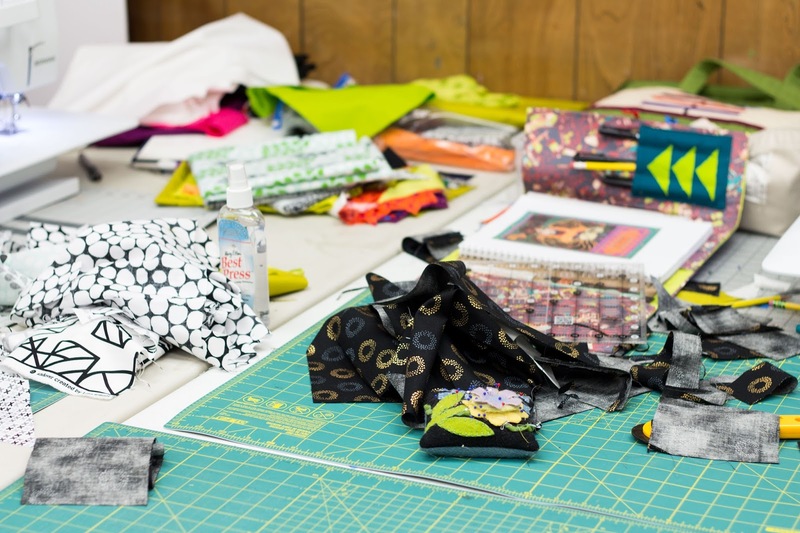 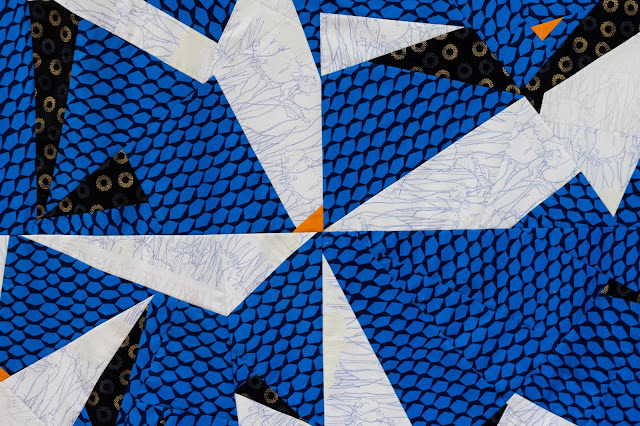 As always, we’ll share a few of the images we captured here on our blog, but encourage you to also check out the full gallery on our Facebook page; Collage & Watercolor here and Watercolor Studio here. 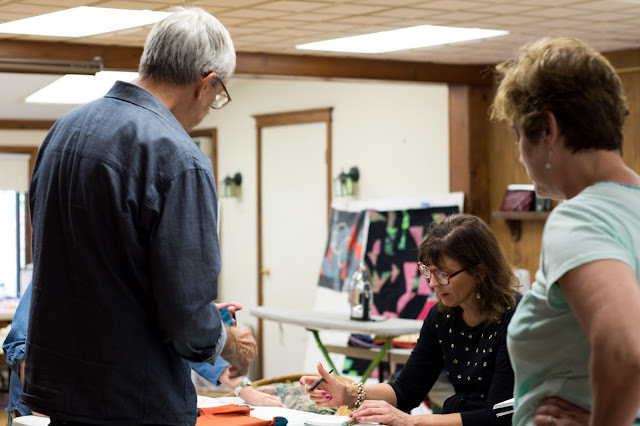 You can also scroll back in our Instagram feed to see what we captured during the class. 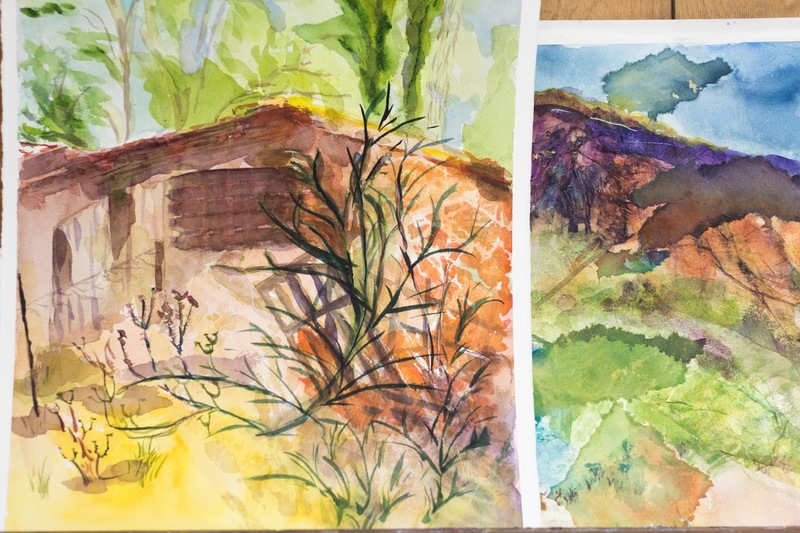 And of course, our videos for the week, found on our new YouTube channel!